Is there anything more exciting than a summer vacation with your entire family? When you spend yours at Adagio 30A, you can be sure you will never get bored! Include your little ones in your travel plans this year and discover our best 30A kids activities that will keep them entertained and happy. From water adventures at the beach to craft lessons and outdoor activities, these ideas are sure to satisfy everyone! 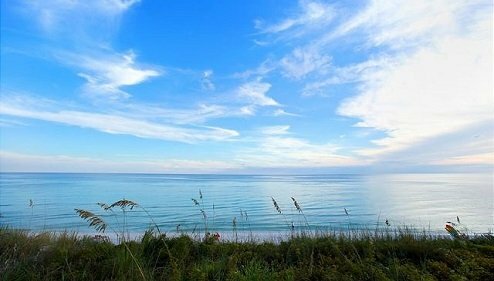 Don’t delay; discover these 30A kids activities below and start planning your trip today! If you’re thinking about going on a vacation with your family, then these 30A kids activities are for you. Read on to find out more and cut your planning time in half with our free Vacation Guide! Use your online link and get access to a multitude of unique and fun ideas to make your stay unforgettable. This guide has helped many travelers in the past, and it will take the stress out of your summer! Here are all the fantastic things you can find in it: outdoor adventures, beaches, bike rental, fishing spot, gourmet restaurants, golf courses, quaint stores, and so much more! Tip: Make sure you bring beach towels and umbrellas to protect your little ones from the sun! Take a break from the beach and take your children to Fired Up Pottery Studio for some creative time! Over 300 pottery pieces are available to choose from. They can select the piece they like, plan their own design at the inspiration station, and create! Take it home less than 24 hours later and have memories that last. Tip: If you want to plan a date night with your significant other, take your kids to Fired Up Kids Night! Check their calendar to make your reservation. Your child must be between the ages of six and 12. Offer your kids the ultimate adventure at Baytowne Wharf! This real-life wonderland in Sandestin, FL, has several attractions to keep them busy. Watch your kiddos climb rock walls, pilot remote control boats, and go for some thrills on numerous zip lines! Children can even play on the mini golf course and challenge each other at the laser maze. A land playground is available for the younger ones. Have the best time with your children this summer and come home to a comfortable unit from Adagio 30A! Our vacation condo rentals are exactly what you are looking for for your family vacation. Experience the best of Florida’s coast in an elegant and cozy setting. Book our Adagio G-102 unit and enjoy a spacious three-bedroom condo. 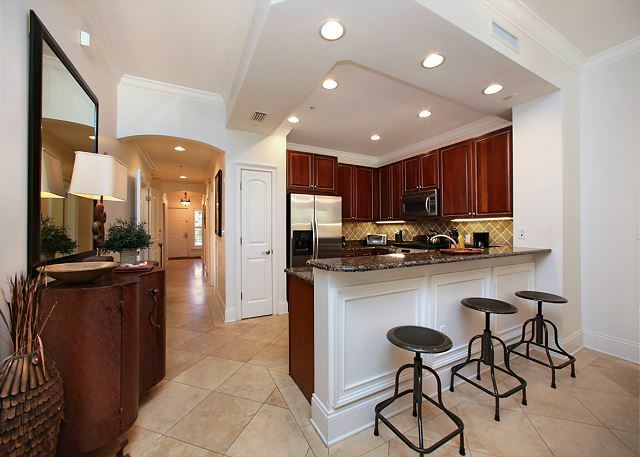 Make dinner for your loved ones in the fully-equipped kitchen, snuggle up on the couch for a movie, or enjoy the stunning view from the balcony with a glass of lemonade in hand! Unwind for a week or more in the best conditions possible and spend quality time with the ones you love. 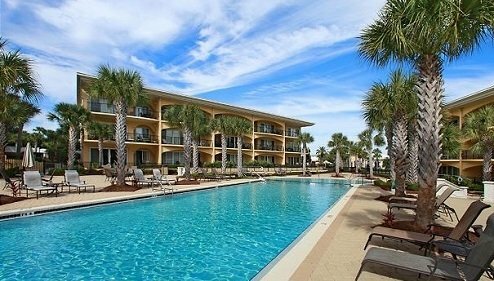 Your home away from home at Adagio 30A awaits! Contact us today and get ready for your dream vacation. 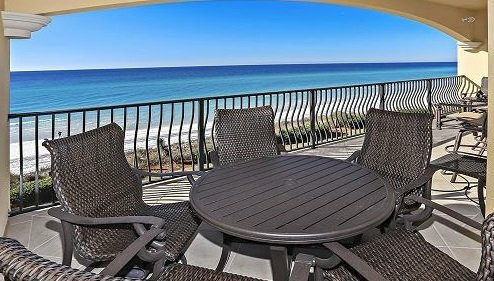 3 Ways to Know You Have a Good Vacation Rental — Here Are the Best 30A Fireworks!